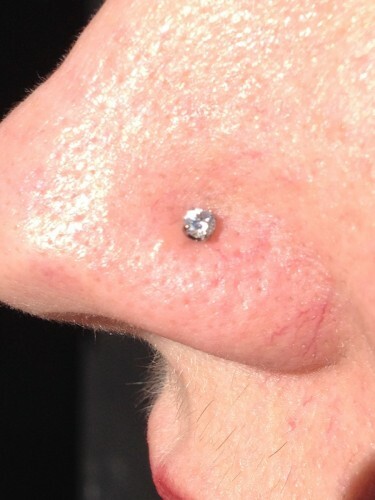 I now have beautiful prong set diamonds in stock in my piercing and body jewelry studio in Arlington, Virginia! These are awesome in nostrils, lips and cartilage. Stop in and treat yourself to beautiful AND SAFE jewelry for the holidays!